Directed by Tom Kirk, it’s the first of ten clips the band are issuing ahead of the project’s release on November 18. 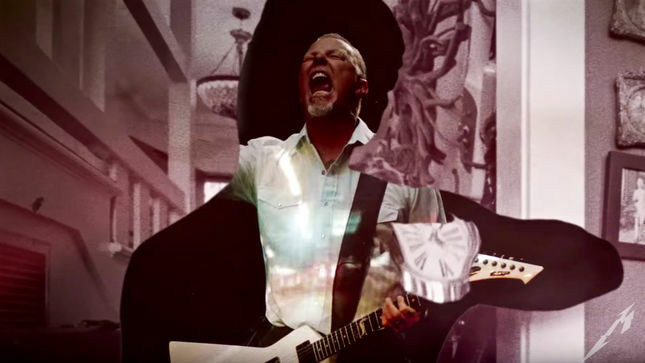 “Hardwired…To Self Destruct” was produced by Greg Fidelman, guitarist James Hetfield and drummer Lars Ulrich. Metallica recently completed a 2-week series of dates across Latin America that doubled as the opening leg of the band’s WorldWired tour.